Scholars today quite generally agree that cremation probably began in any real sense during the early Stone Age — around 3000 B.C. — and most likely in Europe and the Near East. Currently in San Diego, Cremation is the most common form of burial. 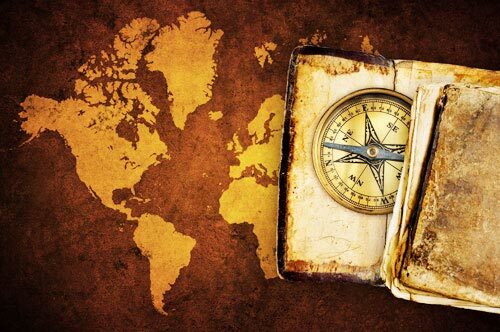 This essay will give a brief overview on the history of cremation. In 1975, the name was changed to the Cremation Association of North America to be more indicative of the membership composition of the United States and Canada. At that time, there were over 425 crematories and nearly 150,000 cremations. 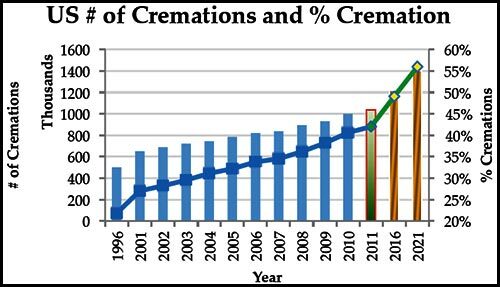 In 1999, there were 1,468 crematories and 595,617 cremations, a percentage of 25.39% of all deaths in the United States. Land space is becoming less, hense burial plots are more expensive. It is often easier to arrange and faster.